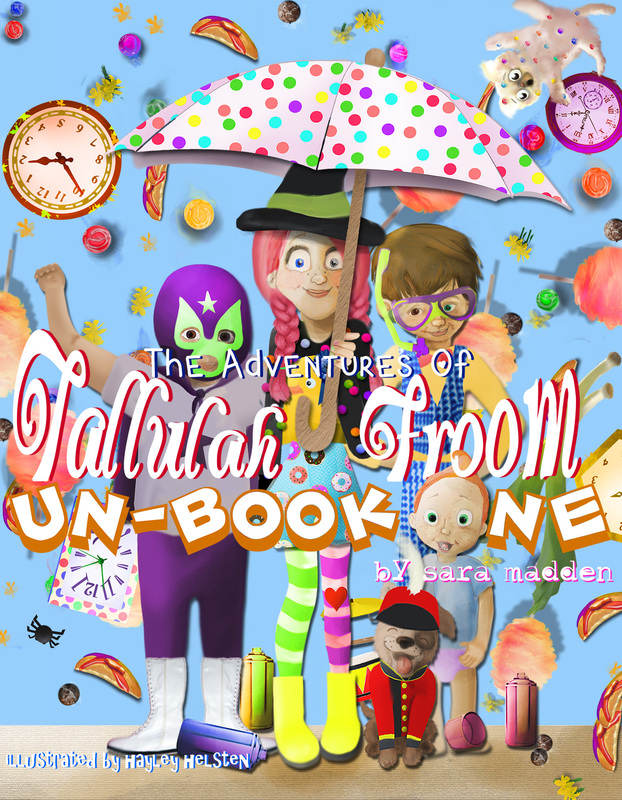 Tallulah Froom lives in a magical world, similar to our own world. 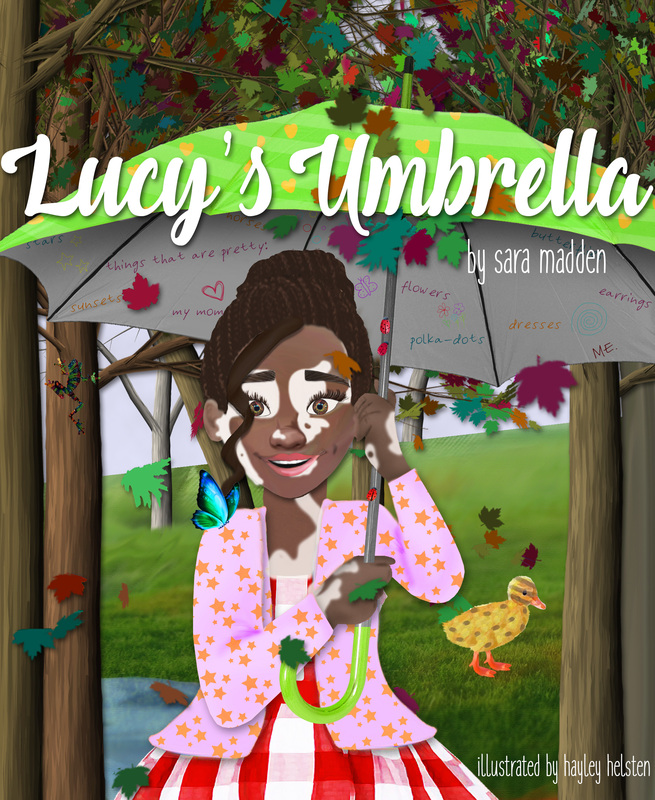 She finds magic in words, the unexpected, and believes that unusual is a good character trait. Mixed with the whimsy of Pipi Longstocking, the gentle animal world of Charlotte's Web, and the unexpected magic of Matilda, Tallulah Froom embodies all the imagination of unusual fancies we all wish our world offered. There is magic for everyone in Tallulah's world, including childhood mishaps, and family members we all recognize. Welcome to the world of Tallulah Froom. 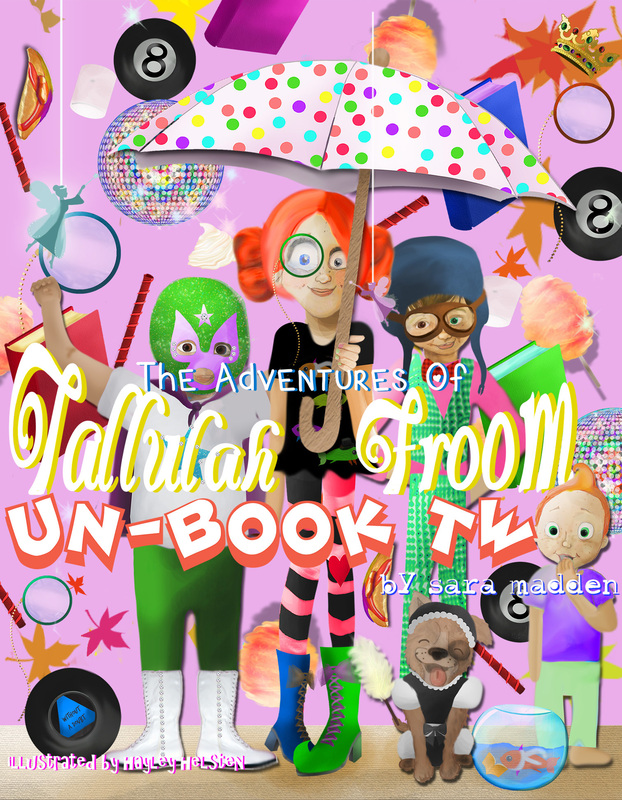 Follow Tallulah, Jespa, and Giggy on more adventures in her Unbook Two. 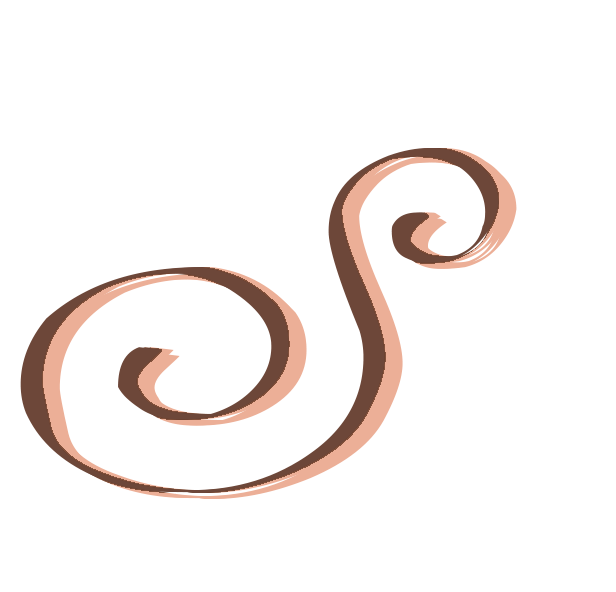 New characters are introduced, a little more magic, and a little more whimsy. Do you know what a Story Bloom is? No? You will soon... So, hold on to your umbrellas, new adventures await! 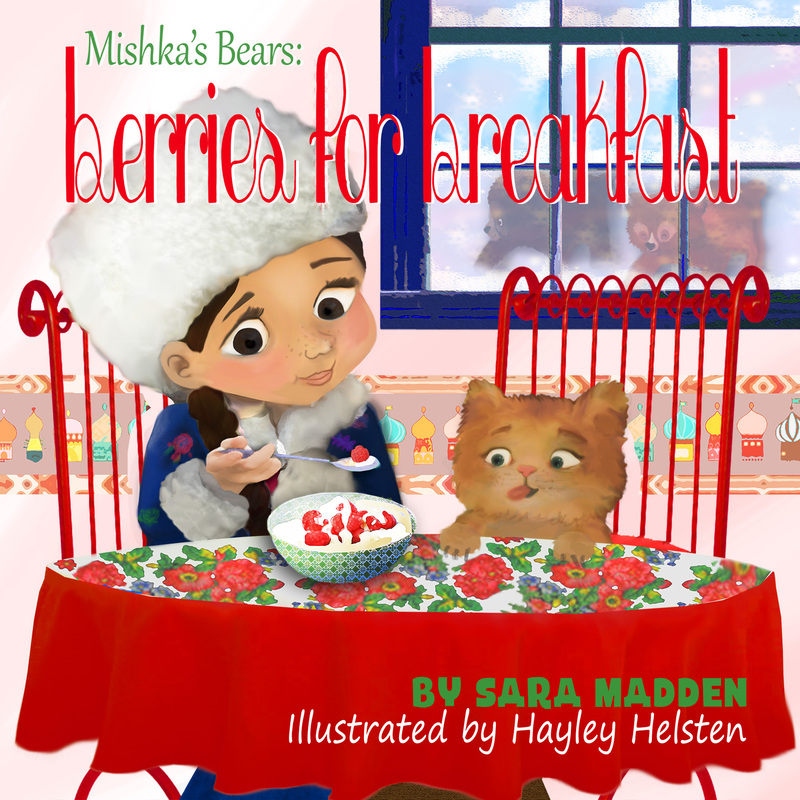 Mishka's Bears is the first in a long series of board books, spanning the world. Mishka lives in Russia. 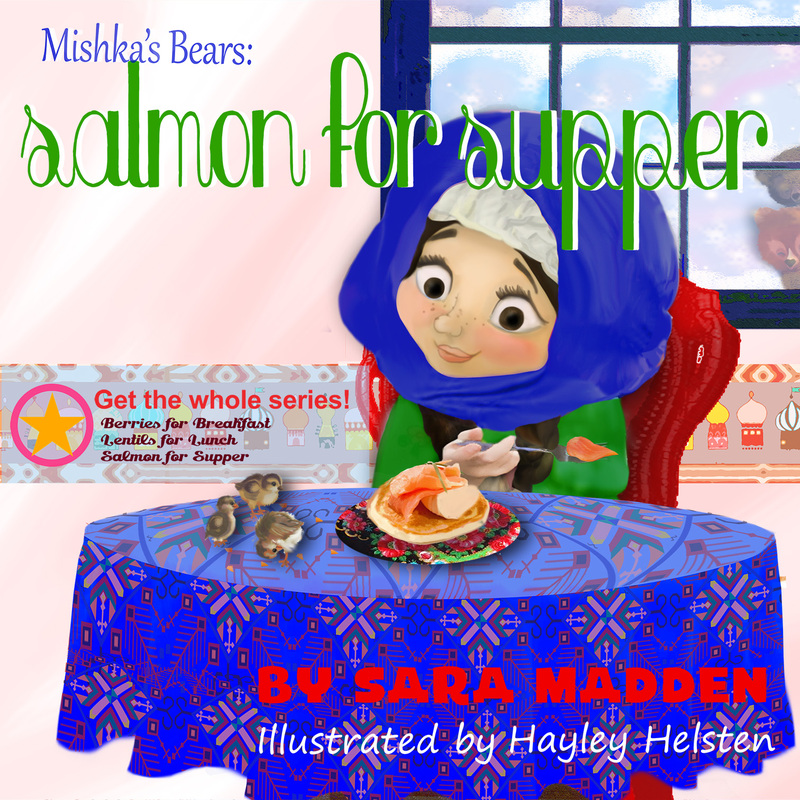 She lives with her grandparents, does her daily chores, and enjoys the local cuisine. She also admires the local bears in her country each day that she goes out on her farm. 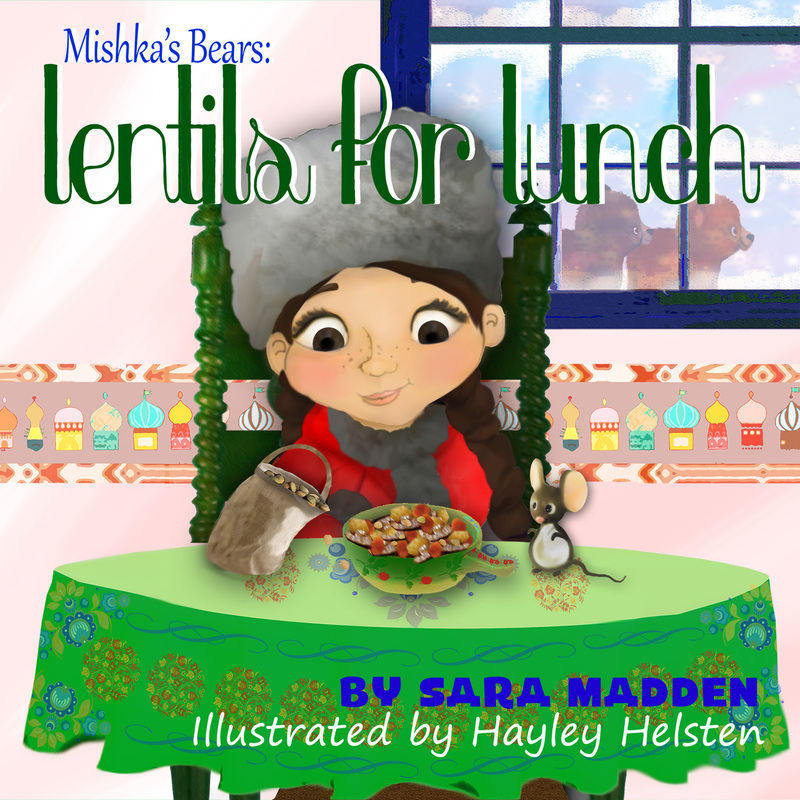 If you enjoy Mishka's Bear, look for Finnian's Hares, coming soon! Jun Anzu is very small, but she feels large inside. One day she decides to take matters into her own hands and not grow physically, but grow so large on the inside that her classmates notice she's finally there. 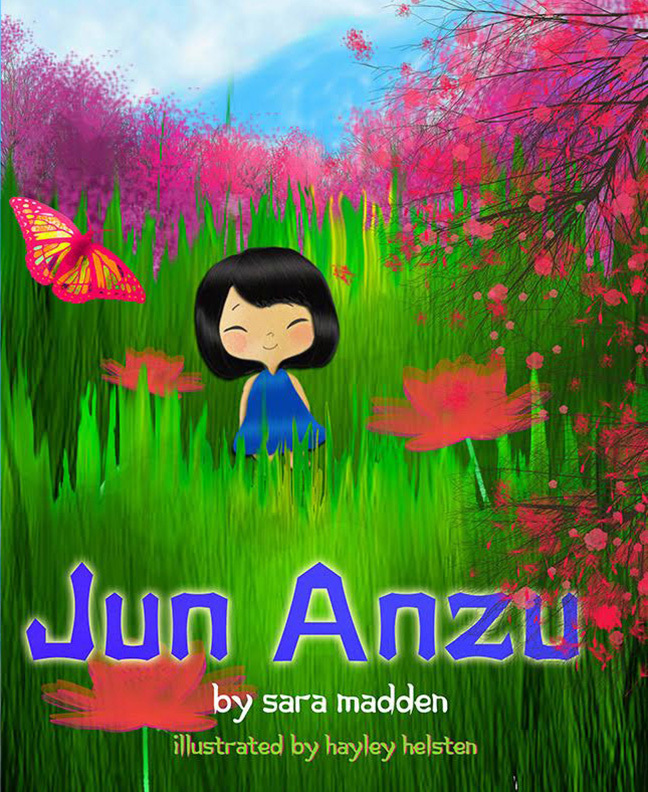 Jun Anzu reminds us that our outer size doesn't matter, but how large we feel on the inside. Lucy has vitiligo. She finds beauty in the patterns on her skin. She also finds beauty in the patterns she notices out in nature. Follow Lucy as she goes on a walk through nature, admiring everything she sees. There's no such thing as Too much love. Follow friends, couples, families, and a community as they celebrate Love at Central Park. 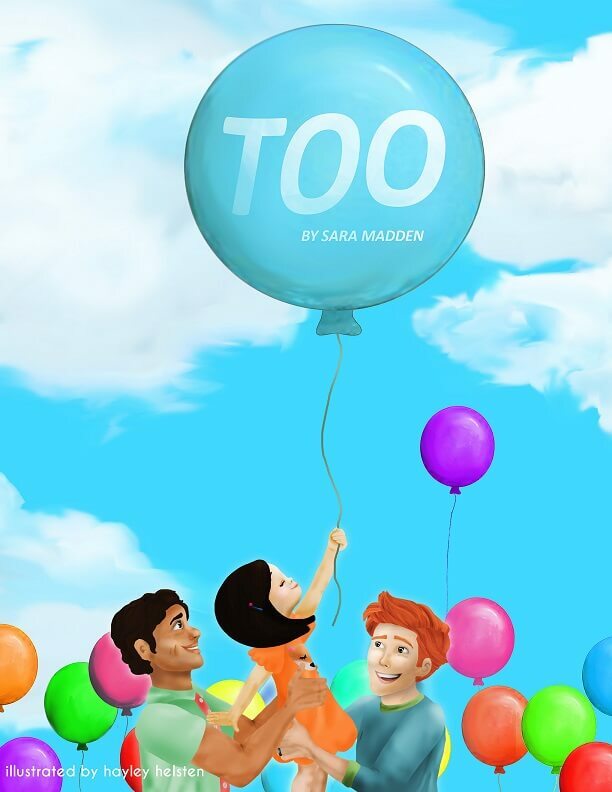 Read more about the inspiration and imagination that helped create these books!